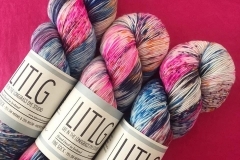 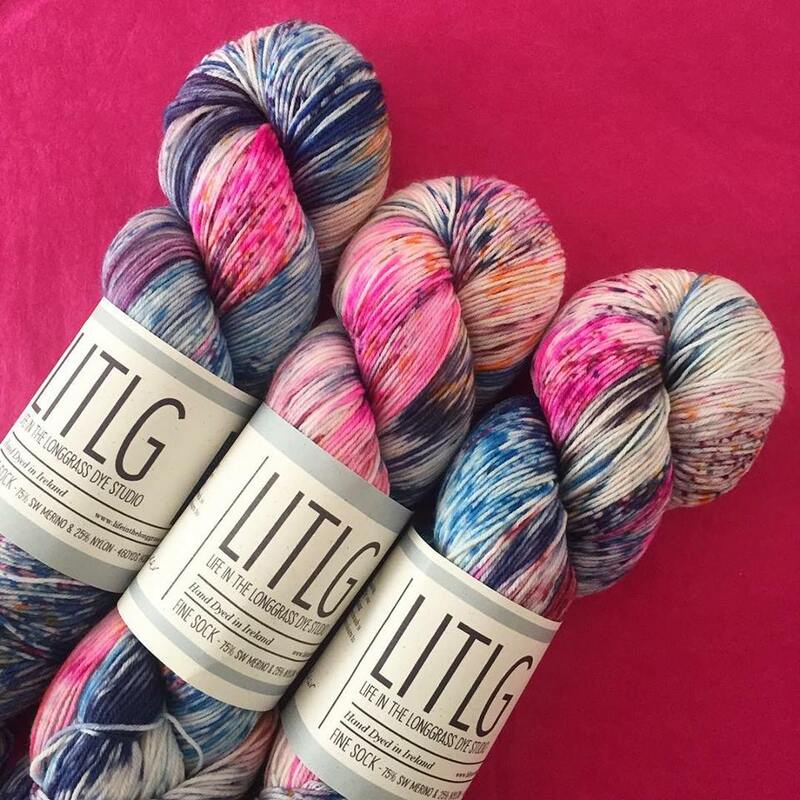 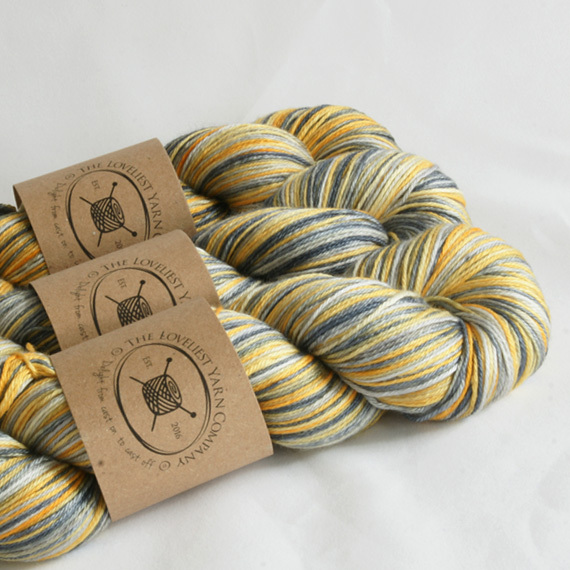 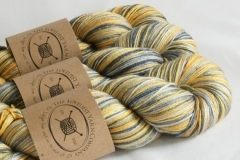 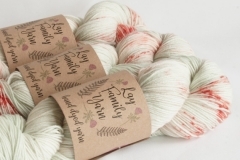 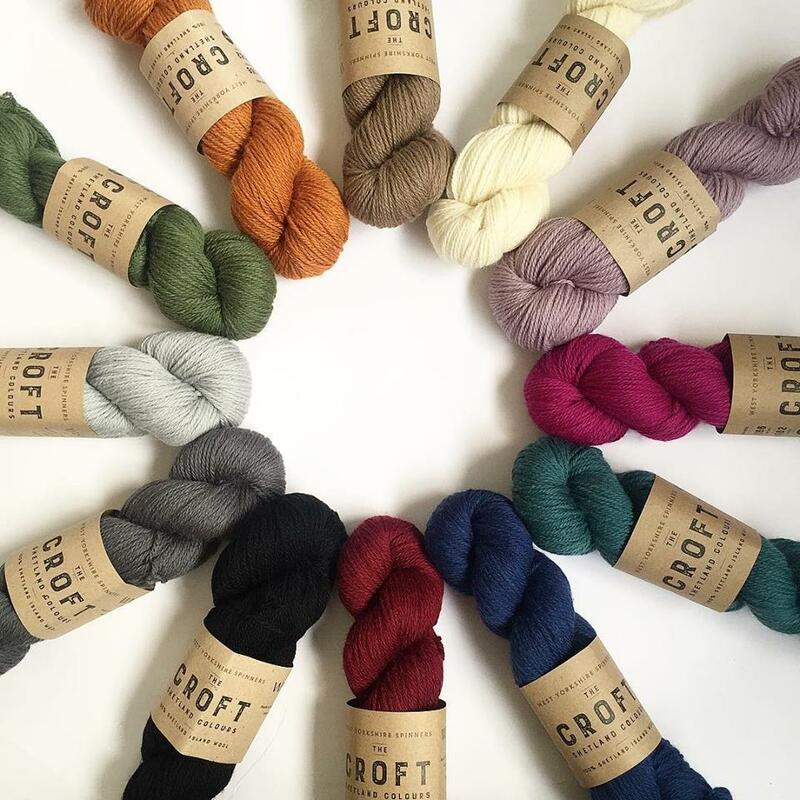 The Loveliest Yarn Company are an independent online retailer owned by Michelle. 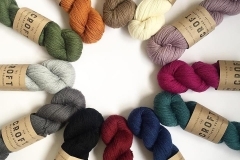 Trading for over 2 years they stock a wide selection of high-end commercial and hand-dyed yarns from brands including Life In The Long Grass, Olann, Skein Queen, and The Knitting Goddess. 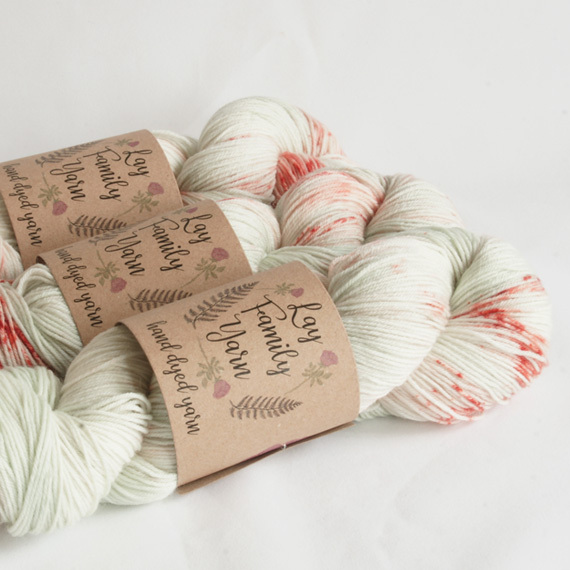 The Loveliest Yarn Company also provide a range of accessories from CoCo Knits, Purl and Loop and Soak Wash.